If you’re looking for a underfloor heating installer in the Worcestershire area we can help.  Redstone Plumbing and Heating are the underfloor heating specialists. Underfloor heating is a fantastic concept for heating your home. This makes homes more comfortable and neater as you have no radiators and can control the heat with efficient thermostat controls. 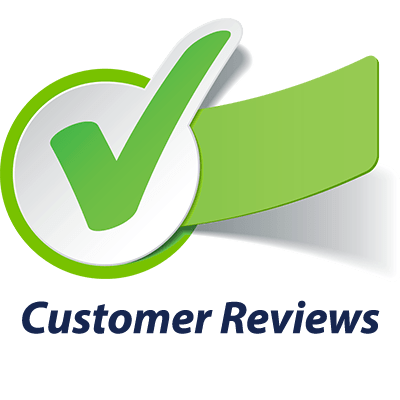 Underfloor heating is perfect for kitchens and bathrooms with cold tiles as these are heated to your ideal temperature, all rooms have their own individual temperature controls so you can adjust each room to the individual temperature you require. 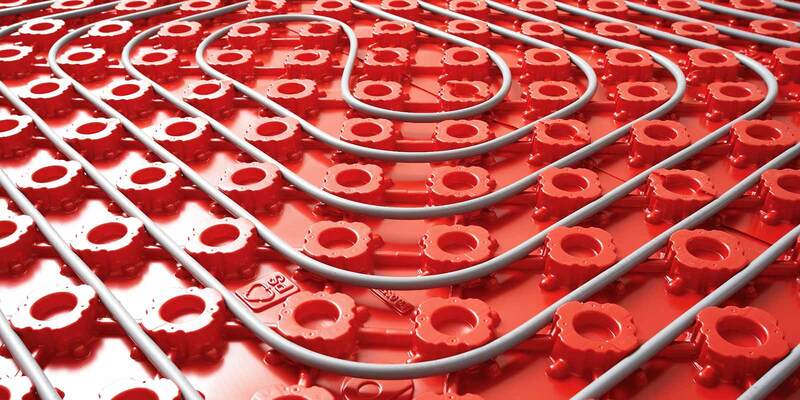 Redstone offer a variety of energy efficient underfloor heating solutions. 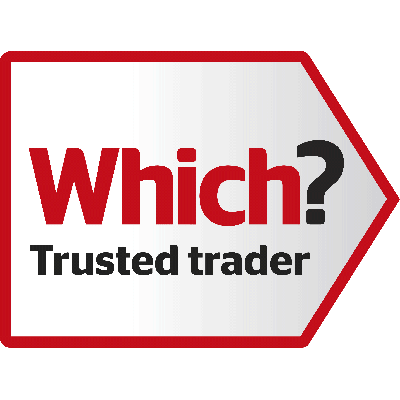 We use a system called Polypipe which is ideal for most types of property. Read below for more information on our underfloor heating systems. Polypipe offers three configurations of under floor central heating suitable for new build, retrofit, or any type of construction. 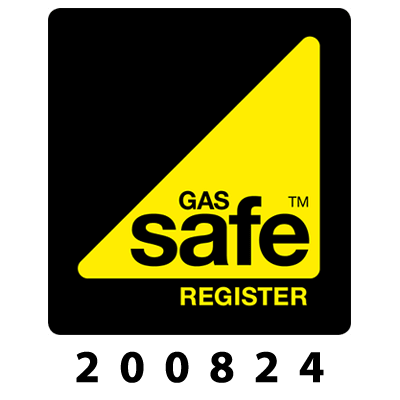 All are compatible with standard central heating boilers and are especially suitable for use with condensing boilers which give maximum efficiency at low output levels. 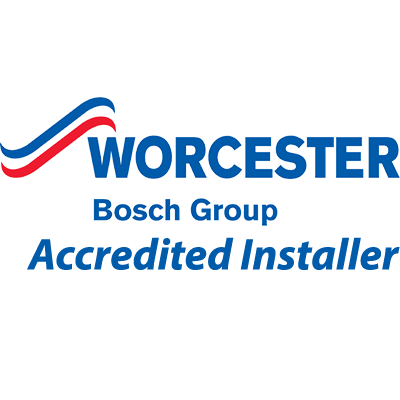 We install and fit Polypipe Underfloor Heating across the whole of the Worcestershire area including Bromsgrove, Alvechurch, Kidderminster, Droitwich, Redditch and Worcester.